So with less than 3 weeks to go before Samsung’s ‘Unpacked’ Event we are pretty confident that by combing all the leaks, news and rumours, we will be able to show you the different devices that will be launched. The Bill Graham Civic Auditorium will play host on February 20th at 11am local time, 7pm GMT. It is one of the most anticipated launches of the year and will certainly be watched by millions on the live stream, which we advise you register for now. 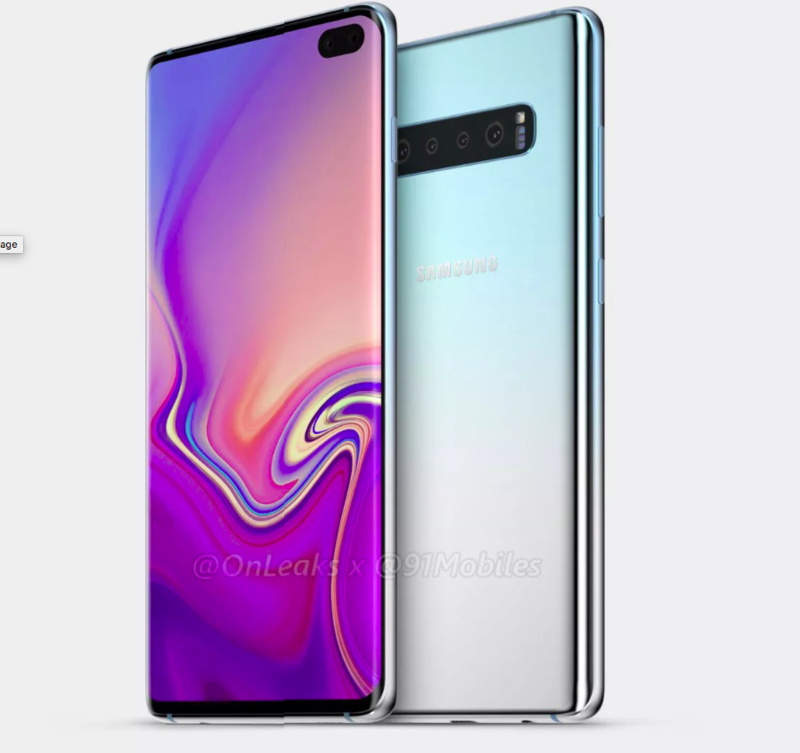 We expect there to be three new models of the Samsung Galaxy S10 launched, a ‘budget’ ( reduced price) Samsung Galaxy S10e or Samsung Galaxy s10 lite, the regular Samsung Galaxy S10 and the highly desired Samsung Galaxy S10+. 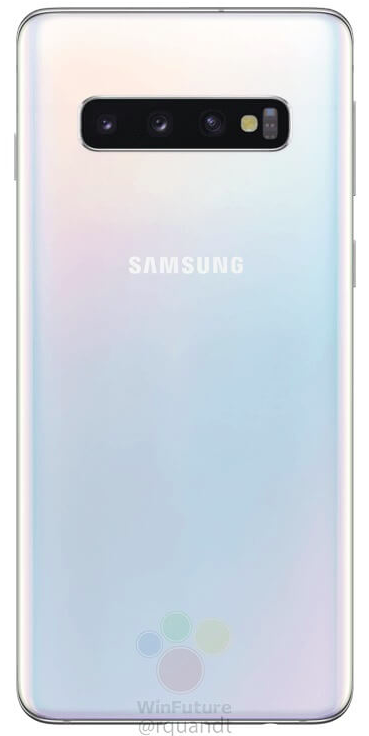 German Website Winfuture have published what they say are actual renders of the S10 models to be announced and they look stunning. The are also confident that the information on some of the specs are indeed accurate. They have also advised that the slightly cheaper Samsung Galaxy S10e / Lite will feature a 5.8 Inch Screen and have a side button with fingerprint sensor. 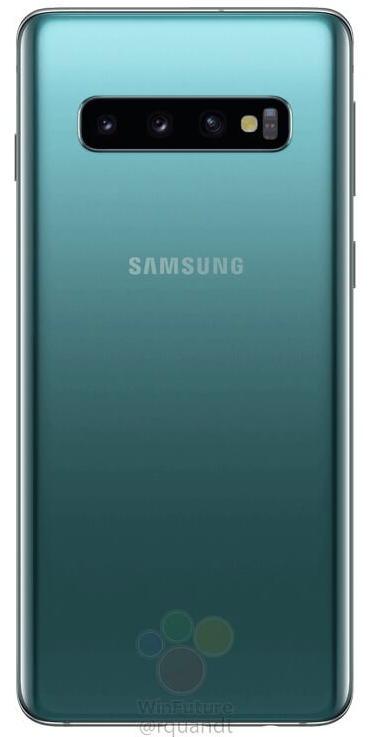 We call this a budget version, in reality it will only be little bit less than the regular Samsung Galaxy S10 and will feature one ‘hole much style’ front facing camera and a dual lens rear camera. It certainly looks great and will appeal to those that can’t justify the ever rising cost of today’s smartphones. We are told that the price for the ‘e’ or lite model will be around $850, £669 and €749. We will have to wait and see if this is about right. Is this too much, let us know in the comments! The Samsung Galaxy S10 in these images is simply stunning and we are told will come in a range of colours and in two main configurations a 6GB model with 128GB of storage and an 8GB with 512GB of storage. The display will feature a 6.1 Inch Infinity-O screen with the ‘hole punch’ style single lens front camera and a triple lens rear facing camera offering Wide, standard and telephoto focal lengths. We also believe that this model and its larger brother will feature and advanced Ultra-Sonic in-screen Fingerprint sensor, Reverse wireless charging and will run Android Pie with a Samsung UI. Now onto the ‘Beast’ the larger Samsung Galaxy S10+ will have a 6.4 Inch screen (Although some reports are saying 6.7) and will come in the same config as the regular Samsung Galaxy S10 but will also have, wait for it…. a 12GB with 1TB of storage version which would be insane! The plus model will also feature a dual lens, hole punch style, front facing camera which will take AI to a whole new level. Now I do have to say, and remember this is all just speculation, but I am not sure this pricing will be right, it sounds too high in a market where more and more competitors are producing great quality for a far reduced price, like the Honor View 20 we featured recently. So it’s over to you Samsung to either confirm or rebut these leaks, one thing is for sure, I can’t bloody wait!